Planning any move in the Greenwich area can be a major chore, and the task gets even more complex when you are coordinating a business move in this busy, popular region. 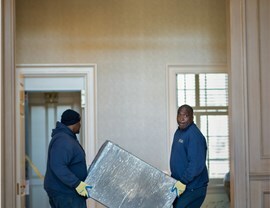 At Morgan Manhattan, we understand the intricate details that go into making your next business move as seamless as possible, and our Greenwich commercial movers have the experience and skills needed to handle any size relocation—whether it’s moving your office just down the street or completing a nationwide move of a major corporation. 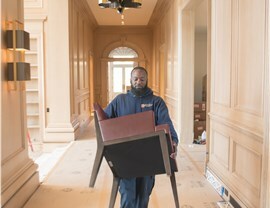 Morgan Manhattan has been around since 1851, and we’ve grown from a small horse-and-buggy operation to one of the most trusted names for professional office movers and corporate relocation services. 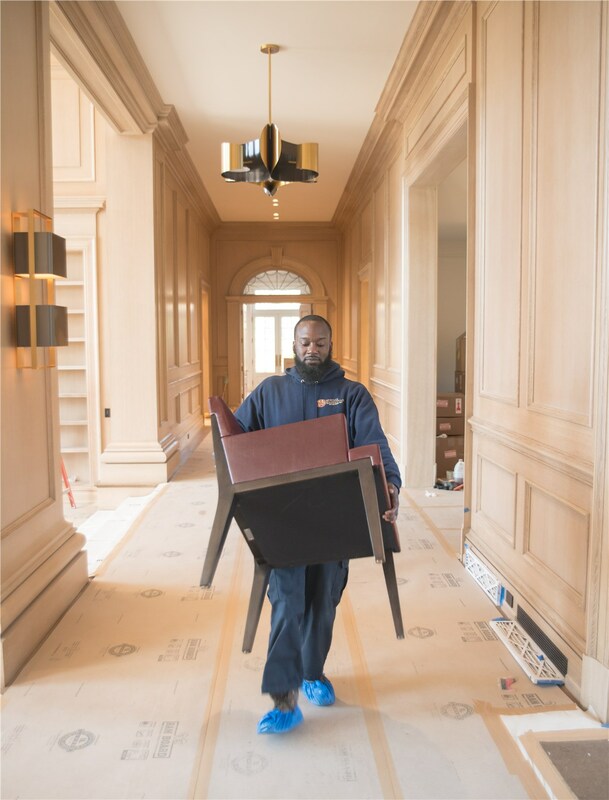 By combining our century of experience with state-of-the-art moving resources, we help to minimize the downtime of your business throughout each stage of the process—keeping all departments in your business on the same page and ensuring a hassle-free moving experience. Professional Staff: Our uniformed crew has decades of experience in providing streamlined commercial moving services backed by transparent communication and pricing. Full-Service Solutions: From corporate relocation and specialty services to local or international moves, we are the trusted name for getting your company safely to its final destination. 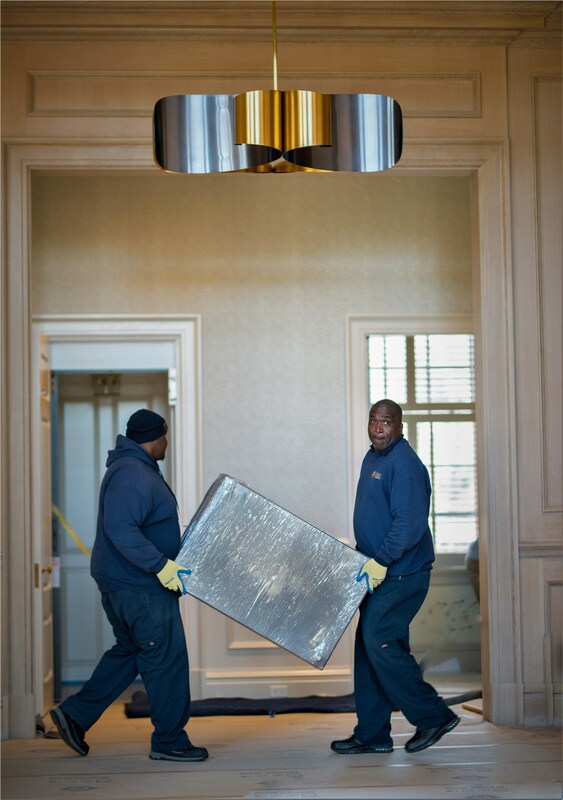 Timely Scheduling: Time is money in the world of business, and we minimize the downtime of your company and keep your relocation on-track by expertly coordinating all aspects of a move. 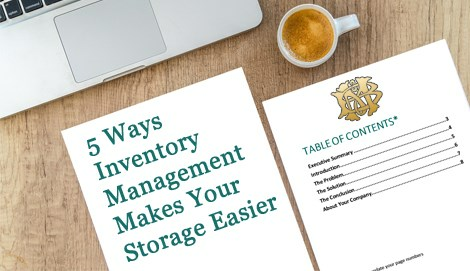 Commercial Storage: Our secured warehouse facilities are available for both short-term and long-term storage needs—with convenient locations throughout the Tri-City area. For More Information on Our Greenwich Commercial Moving Options, Contact Us Today! You can’t afford to cut corners when planning a commercial move in Greenwich, and you simply can’t find a better moving company to provide you with the comprehensive solutions you need than Morgan Manhattan. When you’re ready to learn more about how we can simplify your commercial relocation experience, give our Greenwich moving company a call. We also invite you to fill out our brief, online form today, and we’ll get you started with a free price quote and on-site consultation.